Go forth and run. 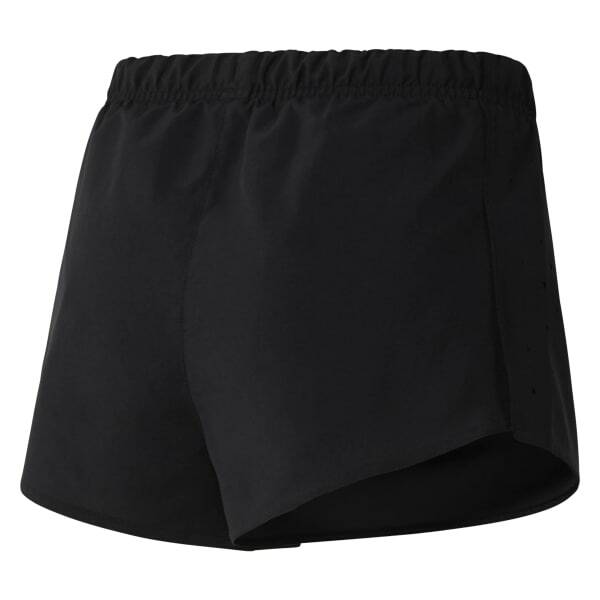 Made for shedding heat, these women's shorts come with an inner ACTIVCHILL brief to keep you cool and Speedwick technology to wick away moisture. A convenient pocket adds storage, while laser perforations allow breathability.